There are 104 children at Mgababa NCP, 75 at Etjeni and 53 at Lubhuku, which makes a total of 232 children benefitting from the food aid. After a period of six months, the children are checked their weight and height to measure the impact of the food assistance they are receiving. 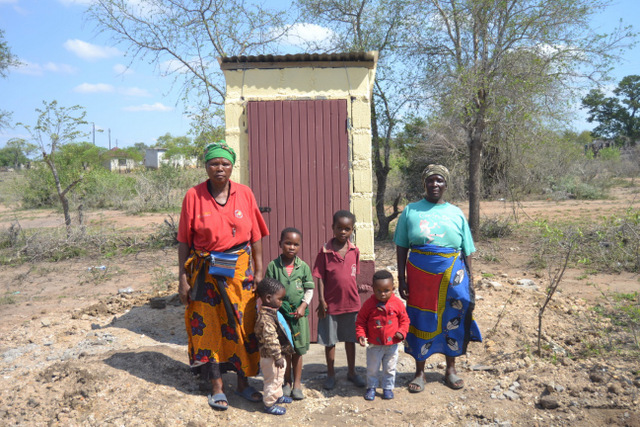 This project which is funded by the Southern African Catholic Bishops Conference (SACBC), started in 2014 in response to the rise of vulnerable children in the Lubombo region of Swaziland. The project has been able to support a total of 850 vulnerable children. These are orphaned and vulnerable children; all enrolled in the Lubombo Region schools in the following communities: Maphungwane, Matsetsa, Ndzangu, Malindza and Tikhuba. In addition, the project has expanded to Siphofaneni and is implemented in five sites namely; Mkhokhi, Mkhweli, Phuzumoya, Lukhetseni and Mabhudlweni benefitting a total of 375 most vulnerable children. All beneficiary children are identified through the community structures such as caregivers, teachers, and community elders. 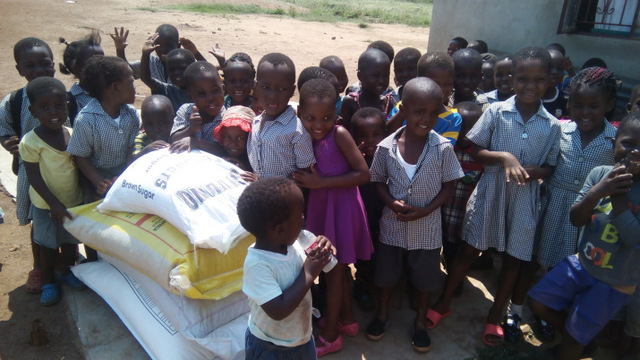 Apart from school fees these children are assisted with nutritional supplements such as Morvite and Provite, toiletries, school uniforms, blankets, stationary (for their education). They also receive medical assistance whenever they are sick. 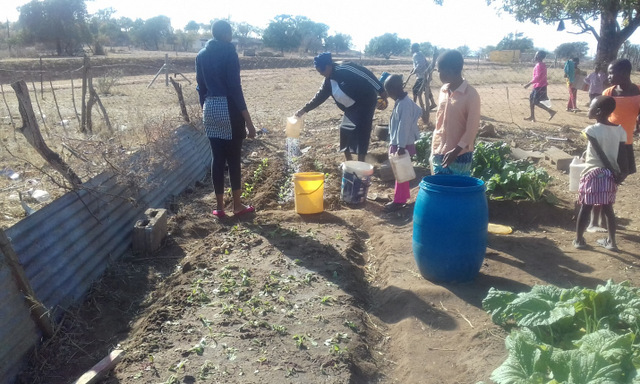 Furthermore, they are assisted with 2500l water tanks to harvest water for their domestic use and to do small backyard gardens. The Government subvention assists in fuel for the monitoring of the project activities and distribution of such. This project began in 2011, and is funded by the Southern African Catholic Bishops Conference (SACBC) and the Swaziland Government through the quarterly subvention. Since the beginning of the project, 178 houses have been constructed. The Caritas Orphanaid Program has been assisting vulnerable families who need shelter with the construction of two-room houses and toilets in all 4 regions of the country. All these households are identified through Priests, social workers, religious people, community elders, Rural Health Motivators, Media and caregivers. 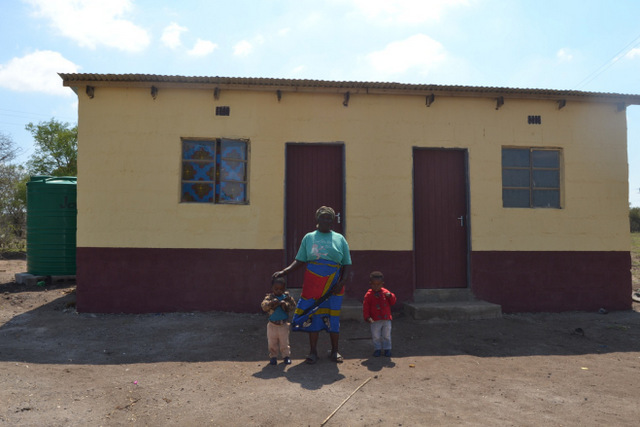 This year (2017), between February and April we have managed to complete a total of 8 houses for orphans and elderly people at Gucuka (2), Lavundlamanti, Hlutse, Ekudzeni, Hlane, Magubheleni and Nhletjeni benefitting a total of 84 people. Fifteen more houses are to be constructed before the end of the year.